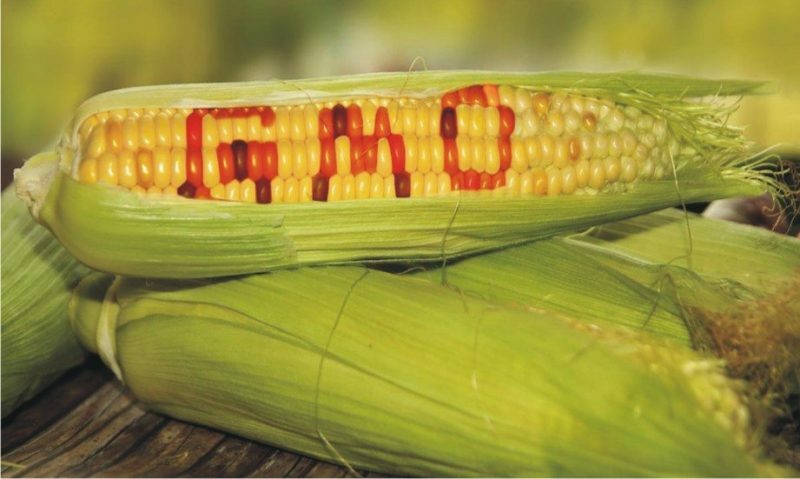 Illegal GMO corn discovered in Monsanto owned area in Canada. Canadian authorities have admitted that a patch of an unapproved, genetically modified strain of wheat has been found in the wild, well outside of old Monsanto test areas, but hope the unfortunate discovery won’t hamper exports. The crop, of unknown origin, was first discovered on an access road in Alberta last year, after it survived the spraying of the area with herbicide, the Canadian Food Inspection Agency (CFIA) said Thursday. After conducting thorough tests on the samples, the watchdog concluded that the crop was “genetically modified and herbicide-tolerant,” and was never approved for commercial use or production within Canada. The agency then narrowed down the producer of the crop to be Monsanto, the agrochemical and biotechnology giant. “CFIA confirmed that the Alberta wheat sample was a match for a Monsanto GM wheat line (MON71200), which was used in multiple confined research field trials in the late 1990s and early 2000s in both Canada and the United States,” the watchdog said in its report. Despite the fact that genetically modified wheat is not approved for commercial use anywhere in the world due to safety concerns, both the US and Canada have previously conducted field trials on GMO wheat, David Bailey, director of the CFIA’s plant production division, noted. It remains a mystery how the strain got into the wild more than 62 miles (100 km) away from any known former test fields. The size of the contaminated patch is also unclear. Authorities, however, are adamant that no GM wheat has entered the country's commercial system, and hope that the discovery will not interfere with the export trade of one of the world’s largest wheat exporters.